“Former Kole Woman MP Joy Ruth Achieng may have had her hopes of becoming a minister dashed after her name was reportedly removed from the list of ministerial nominees at the last minute. Sources told NTV that President Yoweri Museveni changed his mind on Aching after meeting ruling NRM party politicians from Lango sub-region where the opposition UPC politician hails from. The delegation led by outgoing junior housing minister Sam Engola reportedly told the President that Achieng could not be made minister ahead of other more deserving Lango politicians. And as Maurice Ochol reports, two other ministerial nominees were not vetted. 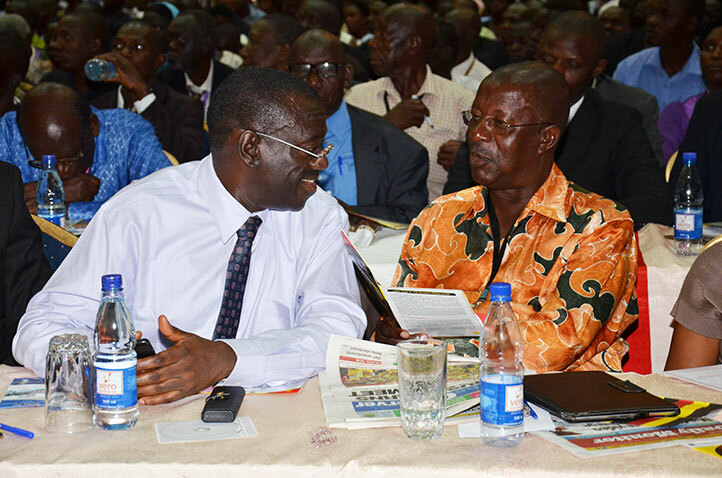 Gen. Moses Ali is indisposed while Okello Oryem is currently abroad on state duty. They will be vetted at a later date” (NTV Uganda, 2016).